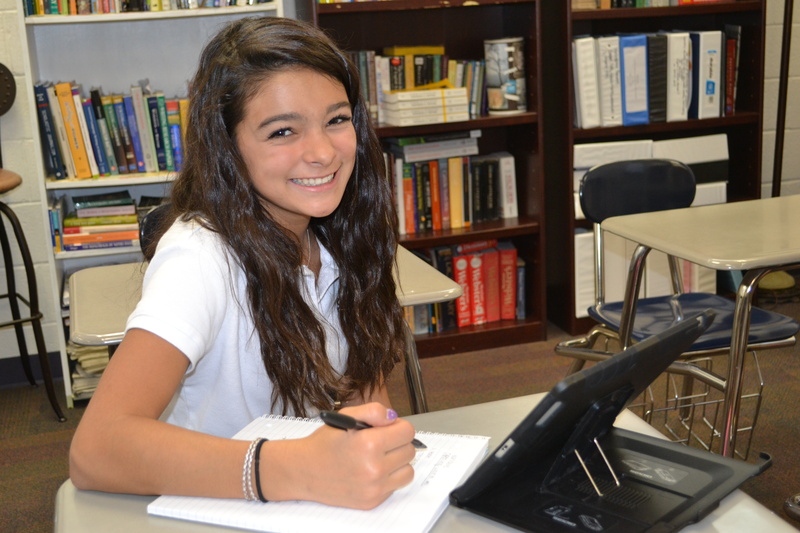 At NDP, we integrate technology into the curriculum so that students master learning objectives. Our school has a 1:1 computing program to enhance opportunities for learning. This program is designed to increase students' critical thinking and technical skills to be competitive in the 21st century. Technology assists students in becoming active learners within the educational realm. Technology is used as a tool and resource for educational purposes. NDP faculty and staff members are prepared to continue to use and explore appropriate technologies to create an advanced student learning environment with meaningful and current content.